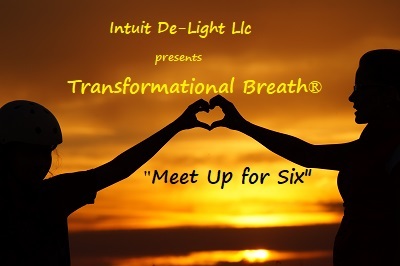 Join Darryn Silver, LCSW, Kirk Murdoch, Kathy Smith, ND, and Buster B. for an afternoon of Transformational Breath® Work. 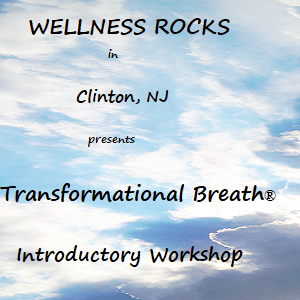 Kathy Smith Is a Naturopathic Doctor, Clinical Hypnotherapist, Licensed Massage & Neuromuscular Therapist, Certified Transformational Breath Facilitator® and Reiki Master. 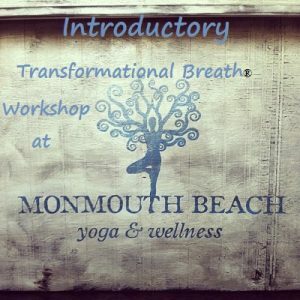 Together they have over 46 years of clinical experience and both agree that Transformational Breath is the most effective “life changer” for themselves as well as their clients. 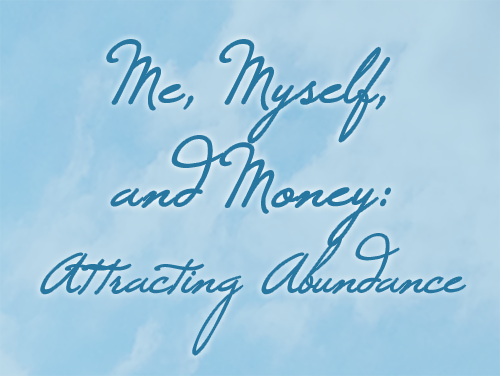 Kirk Murdoch and Buster B have extensive experience with sound modalities to support the self-empowerment and self-healing process. 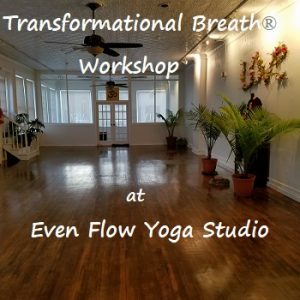 Both of these men have restored their bodies to states of balanced well-being utilizing Transformational Breath® as well as other energetics tools. 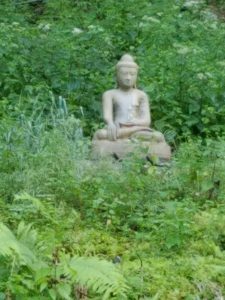 They vow to go to the causal point and work from deep within to create physical harmony, mental clarity and emotional flow. They are living testaments that personal TRUTH prevails! This entry was posted on April 9, 2019 by darrynsilver.